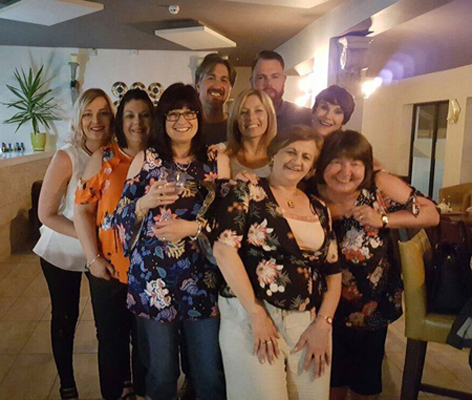 Our dedicated and highly experienced team are here to help you, by providing great service and the types of eyewear products you need to make your life more enjoyable. Don't risk your vision, make sure you get your eyes tested regularly - don't wait until it's too late. 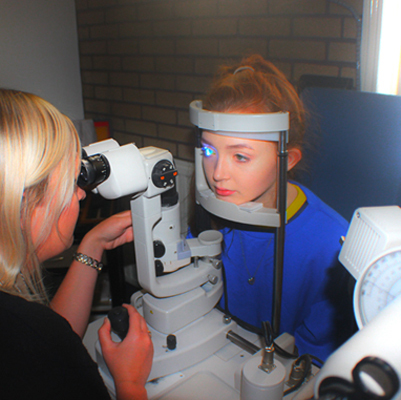 Eye Tests can pick up on lots of conditions before they're even apparent to you! 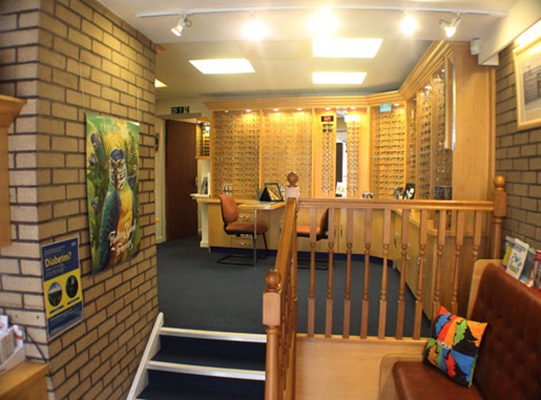 Bryson Bell & Clenton is an independent opticians with practices in Mansfield and Somercotes, Derbyshire. We have over 80 years experience in optics and aim to provide a full professional service, within a personal and friendly environment. Ask us about our onsite glazing service. We're always bringing in the latest eyewear and products from existing and new companies. 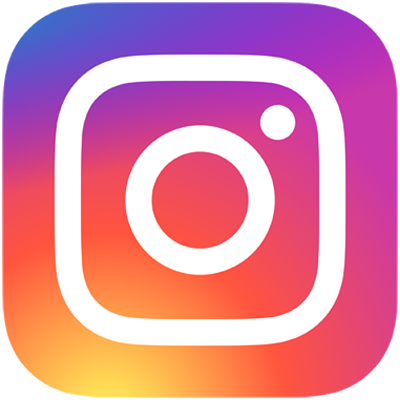 Check out our instagram posts to see all the newest lines we have available or due in the future.